Premium Event Grade (Short Term): $1.65 up to 1 month rental term. Near new condition fence panels. 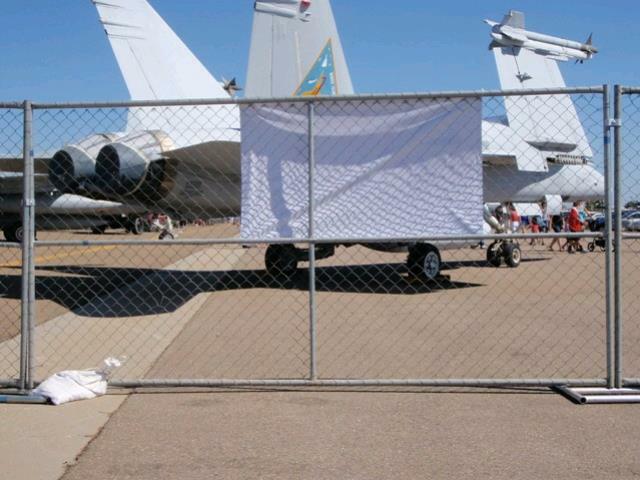 Visual green barrier screen is also available for $55.00 per 50' roll installed. Delivery and setup may be quoted separately depending on the distance. After hours pickup starting fee is $200. * Please call us with any questions about our temporary fence event in Mount Vernon WA and the Skagit County area.